Jay-Z and Kanye West’s Watch the Throne tour finally hit Paris tonight, and 11 was the magic number. 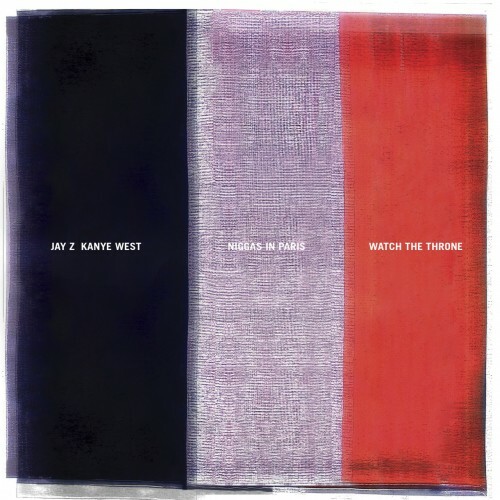 The duo’s hit single “Niggas in Paris” was performed 11 times — apparently, a record-breaking feat — and below you can watch footage of the first and last of those 11 performances. Update: Better yet, watch footage of all 11 performances. That is if you have 54 minutes to dedicate.